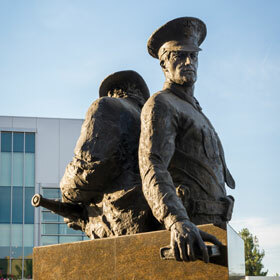 Welcome to the Burbank POA Website! We hope you'll find our site enjoyable and informative. Here you will find links to other sites which may be of interest, exchange and interact with us. 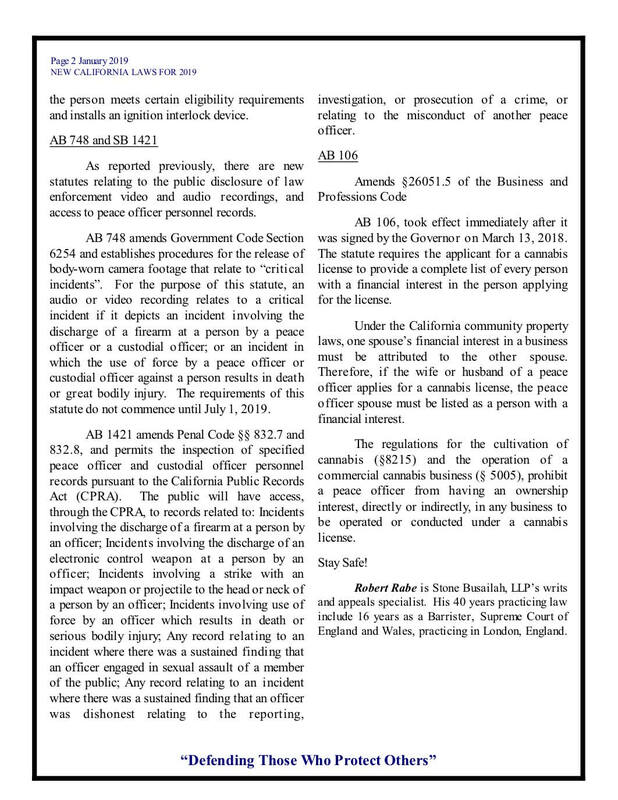 The goal of the BPOA is to act as a liaison between its members and management. We have a great working relationship with our community. We welcome any comments or suggestions you may have. Please check back frequently to stay up to date! 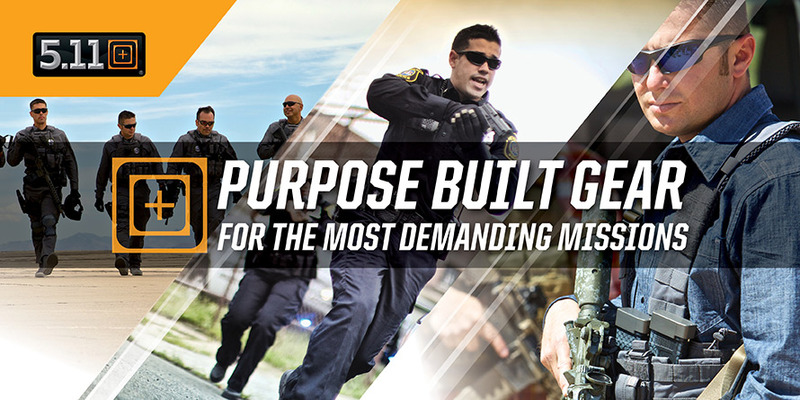 The mission of the Burbank POA is to provide for the benefit of its members and the community. The BPOA Executive Board is comprised of a President, Vice-President, Treasurer, and Secretary. 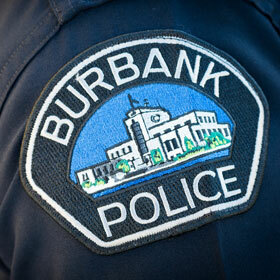 Every year the Burbank Police Officers' Association donates money and time to numerous charities. One Act of Kindness Can Inspire an Entire Community! 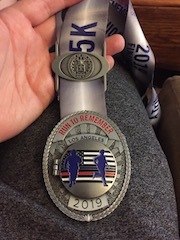 The BPOA is proud to be part of this community and we are extremely grateful to all the first responders, volunteers, businesses, and the neighbors that helped loved ones and strangers through the La Tuna Canyon fires. 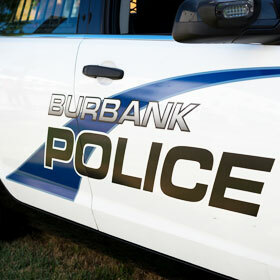 The primary purpose of the Burbank Police Officers' Association is to operate an employee organization composed solely of person who are employees of the Burbank Police Department. 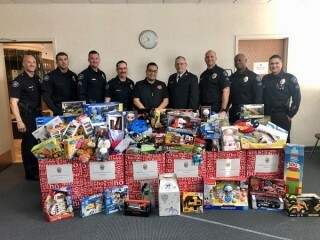 We promote, foster, and encourage the welfare and social relations between the Burbank Police Department and the community. 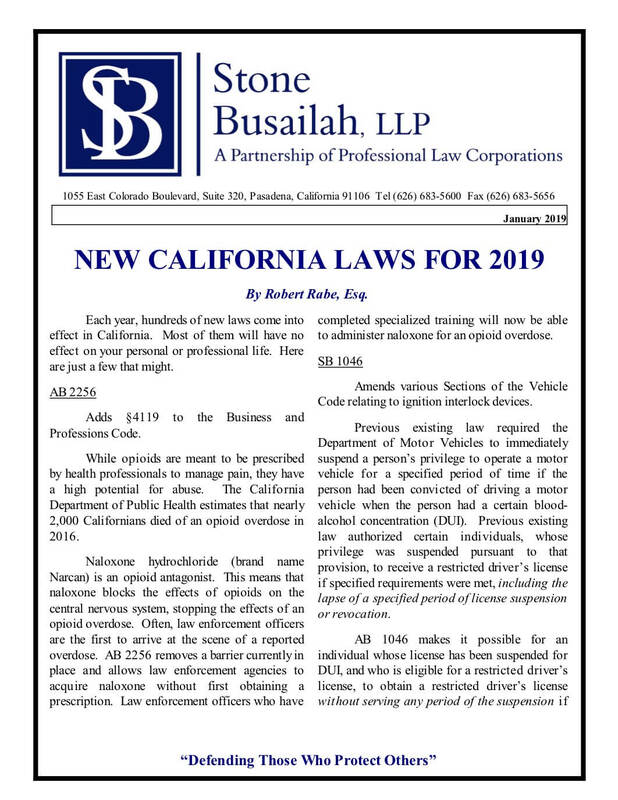 Our goal as an Association is to ensure that our membership receives the tools and assistance it needs to better serve and protect the businesses and residents of Burbank. To help better serve you and our community we share, please join our goal by participating in any of our events or donating toward our cause.